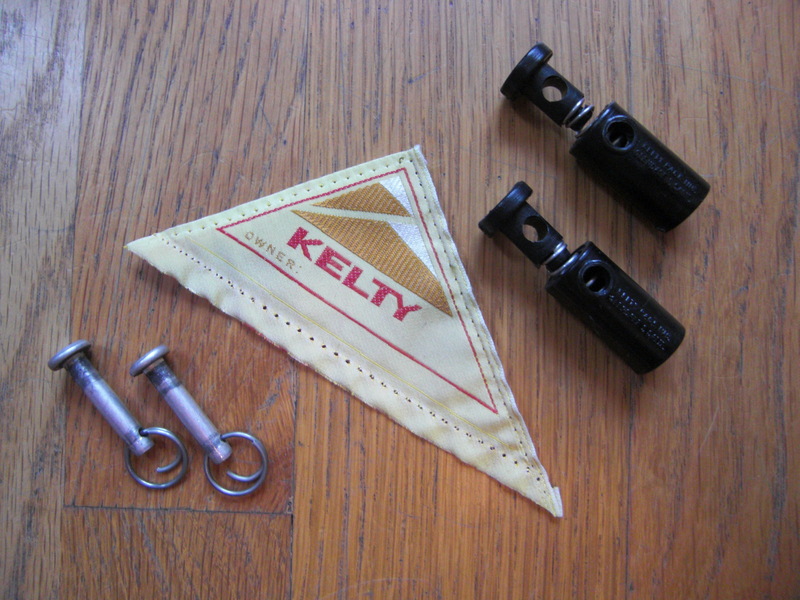 Very cool bits and pieces taken from a 70s era external frame Medium size Kelty Pack. Clean Lable with blank owner field. 2 spring loaded toggles. stamped: Kelty Pack Inc. Glendale 1. Calif. Please inquire about other parts if there is something specific you need. I’m interested in purchasing the Kelty Logo patch you have listed, if its still available.??? Sorry, this patch has already sold. I will grab the next one I find in case you are still looking at that point. I come across these packs semi frequently and salvage what i can from them. I haven’t come across a Kelty packbag that has been trashed enough to take off the logo patch. If enough people were looking for these, you could have an embroidery company replicate them….LOL…. 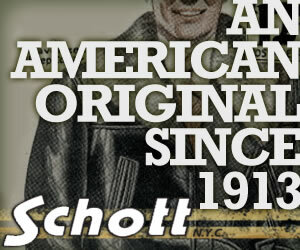 Oh, for what its worth, I can replicate the hip-belts and shoulder straps on old Kelty packs,. The foam can go bad and get really hard, and I save the upper part of the shoulder straps with the brass grommets and the lower brass adjuster buckles and splice in, new foam and fabric. I can do the same with the old padded hip-belts too.